Start taking classes at Good Vibes Fitness and other studios! 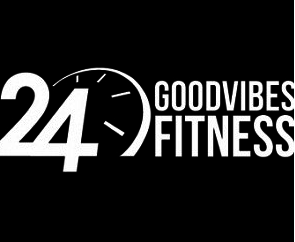 Good Vibes is a gym that offers bootcamp and boxing classes for all levels. This sleek gym offers exciting and challenging classes. Another awesome class! He pushes you, gets your working and encourages you when you need it. Love it!